As race director, Novak will lead operations in Race Control at all Verizon IndyCar Series events. Race Control utilizes a variety of video, audio and data communications to oversee all aspects of competition and assure a safe, timely and competitive event. Novak will also work in conjunction with INDYCAR’s race stewards to initiate reviews of on-track incidents, though it will remain with the panel of stewards to decide whether a penalty should be levied against a driver or team. Novak has spent the past three years as a race director or steward for various sports car series sanctioned by IMSA, but the 36-year-old attorney by trade has a lengthy motorsports resume. It began in drag racing, where for years he has joined his father and brother in amateur bracket racing competition near their home in Dexter, Michigan, outside Ann Arbor. They own two cars. Novak’s introduction to Indy car racing came as the operations manager and director of operations for the group promoting Champ Car races in Cleveland, Denver and Houston from 2004-08. His jobs in the years that followed were as a program manager for the Volkswagen Jetta TDI Cup Series with the Sports Car Club of America; a team manager for the Battery Tender Global MX-5 Cup Series now sanctioned by INDYCAR; and then IMSA, where he has been race director for the Lamborghini Blancpain Super Trofeo, Porsche GT3 Cup Challenge and Continental Tire Sportscar Challenge, while also serving as a race steward for IMSA’s top series, the WeatherTech SportsCar Championship. Novak said the chance to work with Frye and other staff members he already knows simplified the decision to join INDYCAR. “Jay and I hit it off immediately – it’s the fresh outlook he brings that is a huge part of it (for me),” Novak said. “Ironically enough, three people who work in INDYCAR Race Control are some of the first people I met in the industry, and that goes all the way back to 2004. Those are among the key people I’ll be working with on a day-to-day basis. There’s a great deal of familiarity with them. “Motorsports is such a small industry that many of the people who have helped me over the years have stayed with me as industry colleagues. 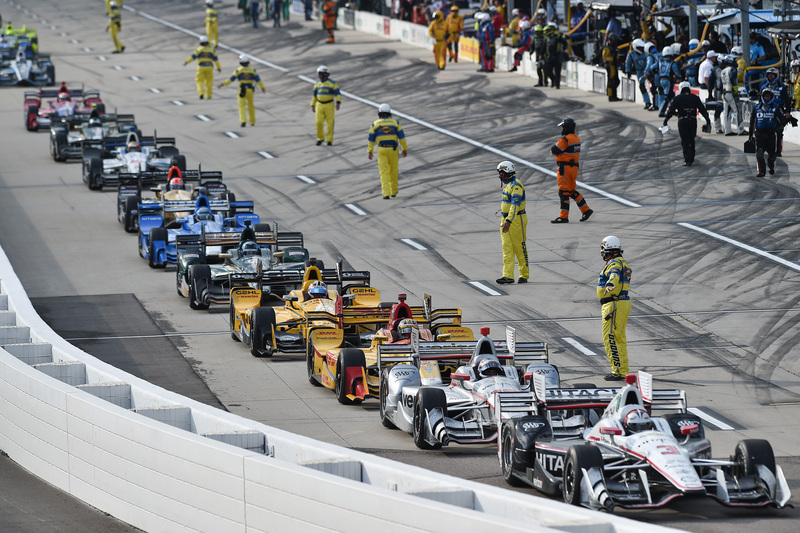 But INDYCAR has always been at the forefront of professional motorsports in North America, and I had the opportunity on several occasions to witness that first hand, since many IMSA races are run in conjunction with INDYCAR events. I can’t thank the people at IMSA enough for the opportunities I was given and for their assistance in making this a smooth transition to INDYCAR. 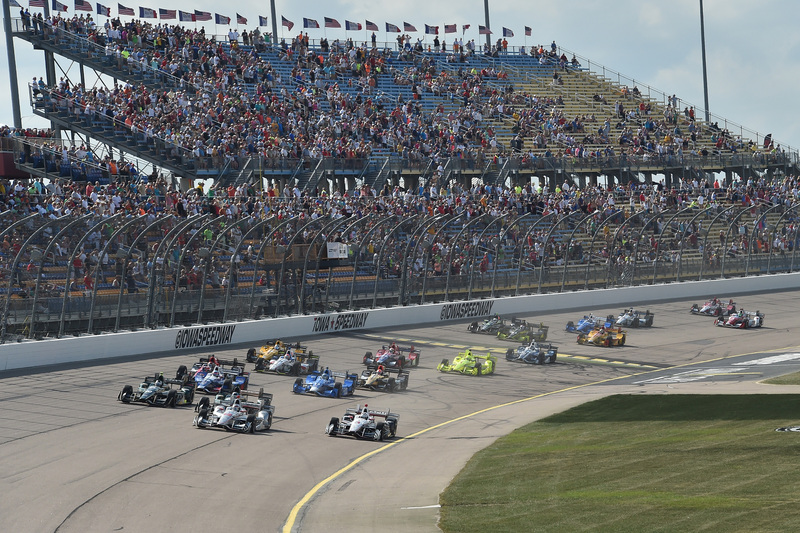 The 2018 Verizon IndyCar Series season consists of 17 races, beginning with the Firestone Grand Prix of St. Petersburg on March 11, concluding with the Grand Prix of Sonoma on Sept. 16 and anchored by the 102nd Running of the Indianapolis 500 presented by PennGrade Motor Oil on May 27. The season will feature the highly anticipated introduction of the sleek new universal aero kit on every competing car.